Immerse yourself in the Wild West and be inspired by our shows. 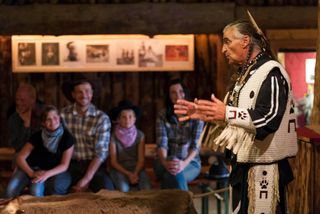 During the season, a varied, non-violent show program featuring cowboys, Indians, free-range bison and lasso showers will be shown from spring to late autumn. 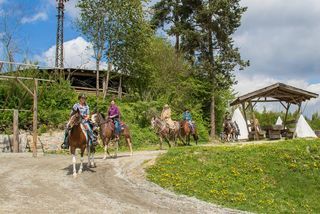 For the first time in its history, the Western City is putting on a spectacular Winnetou show from the coming season onwards. Included in the entrance fee. Don’t miss the major show attraction with colourful scenes on Main Street. A real cattle drive, free-running bison and plenty of action for both the young and old. 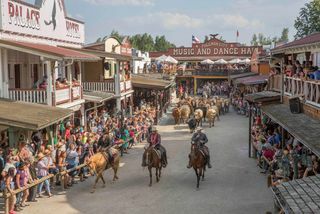 Thrilling and spectacular – that's the Wild West Show with different sets by the Western town's show team. The half-blood Cheyenne Indian Hunting Wolf tells us about the Indian culture of today and the past on the reserves. Experience a burst of good mood with Doc Magic Giuseppe. A unique experience, that does not leave a dry eye in the house. 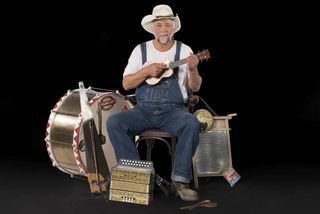 Mike der Mundwerker – sympathetic, funny,exciting! A great Wild West-spectacle for all ages. The New Year brings many new things in the Western City. 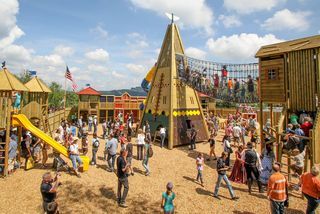 A new adventure playground will be built, the size of the Adventure Trail will be doubled and the highlight will be the Wild West water landscape! All attractions are included in the entrance fee. 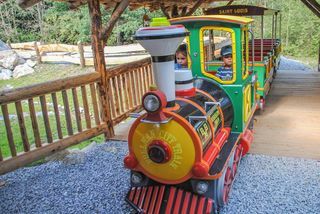 Run off steam to their hearts’ content – that’s what children can do on the Little Pullman adventure playground. There’s a tube slide, climbing frame, ladders and poles to slide down and many more! Our “Adventure trail” is tucked away between birch and pine trees in the Western town’s valley. It’s not just children and young people who can test out their coordination skills here. From June 2019, it will be wet in Pullman City! In the summer, we will be opening the Wild West Water Landscape. The attraction for cooling down all water rats on hot summer days. You have the opportunity to observe animals here in the Western town, for example goats, rabbits, kangaroos and much more. 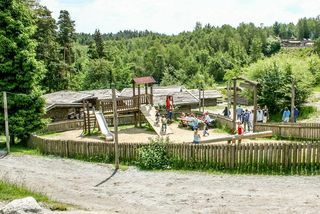 So that our little guests don't get bored there are exciting playgrounds with various climbing frames, swings, slides etc. in our Western town. Which child does not dream of railways – a trip on the Pullman City Express gets children’s pulses racing. A thrilling treasure hunt on the trail of cowboys and Indians. Pick up a questionnaire from the Town Office and bring it back filled in. During the holidays and on weekends, the Pullman Kids Club offers crafts, games and torchlight walks. Whether a round trip in the Western City, archery, prospecting for gold, poker or a game of pool – for a small extra charge, there is something for everyone. Children can do handicrafts, potter about or do make-up In the Kids Club. The Kidsdance with our three mascots will also be much fun for the little guests. 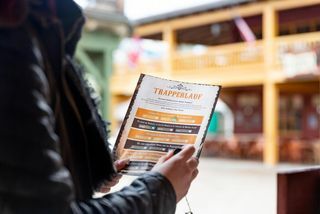 Whether it’s a ride through the Western town’s grounds or a ride out into the surrounding area – both are possible here. 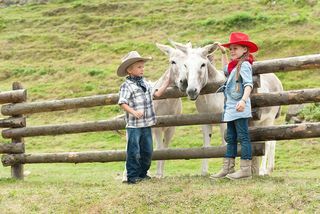 Our child-friendly ponies await our young visitors on an adventure tour through the town. Concentration and body control are called for here, adults and children can practise their accurate aim here. 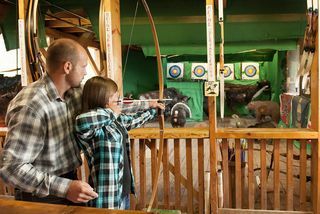 At “Big Al's Wild Arrows” there’s not just shooting at targets or animal figures with a bow and arrow but you can also play darts. 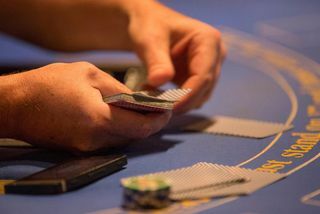 Poker players beware – the legendary Texas Hold'em Poker Nights with Olli "Slowhand" Wendlandt are here! There is a bottle of Jack Daniel's (0.5 litre) to be won. The maximum number of participants per table is 11 players. 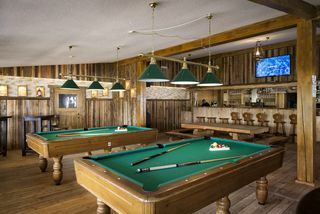 Five billiard tables, air hockey, two dart machines, table football and several slot machines in a side room plus an outdoor billiard table: in the Billiard Saloon above the Black Bison Saloon you can forget about the world around you for hours on end. 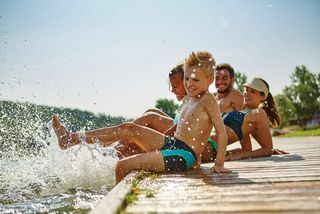 In a small pond, children can try their luck at prospecting for gold and find gems and fool's gold –our pond for prospecting for gold provides just the right amount of cooling in the valley of Pullman City.